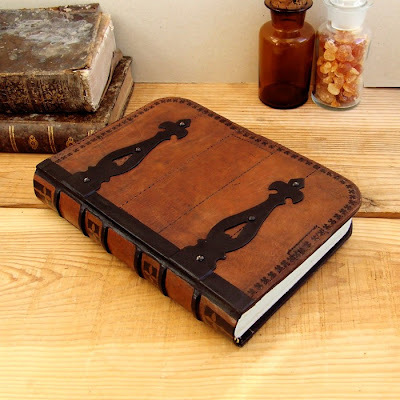 These journals are great! I love the miniature ones - they'd be perfect to carry around for impromptu sketching. I'm also the lucky owner of several of Teo's beauties! There are no words to describe how beautiful her journals are. So happy to see her featured here!